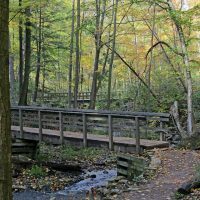 This 5-hour guided hiking trip takes you on a real outdoor adventure in the forest along the Nith River, to experience a wilder place! 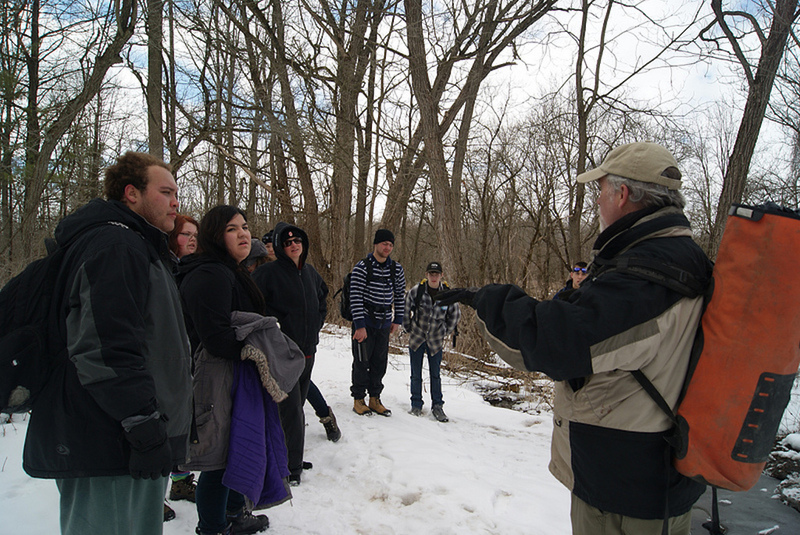 Here, we teach wildlife exploration and survival skills. You experience how to navigate through the forest to not get lost, plus find and interpret animal tracks. Explore the semi-wilderness landscape, experience building a lean-to shelter in the forest, plus learn to build a campfire like a pro. You will work up an appetite on this adventure so we include a warm campfire lunch, where we cook our famous Maple Chili and BBQ Chicken over the open campfire, that you help to build. This in an interactive experience and includes playing a game based on orienteering (finding your way) skills that your guide has taught you in the forest. Your guides will help you use GPS, smart phone, maps and other nature based skills. Overall, your guides will teach you to find your way on this wilderness style adventure! Hiking back to our Outfitters Shop, in Paris, you can go for a walk about the historic town with your guide, discovering Alexander Graham Bell’s connections with Paris. There are many discovering of other town legends, including how Paris got its name. After, head out to one of Paris’ many establishments to enjoy the Apres Hike. Dress in layers, its warmer in the forest than you might imagine, nylon jacket, fleece or wool sweater, hat, comfortable hiking footwear. Lanyard for glasses is recommended. Waling stick or trekking pole (s) are useful. * Advance reservation is required. Inquire with Grand Experiences on times, based on date requested. Excursions are subject to availability.